White and purple, the Salming Race R5 2.0 Women squash shoes combine femininity with performance and lightness with comfort. These beautiful squash shoes will definitely seduce ladies players. You are looking for nice and comfortable shoes at the same time? This is possible with the white & purple Salming Race R5 2.0 Women squash shoes. 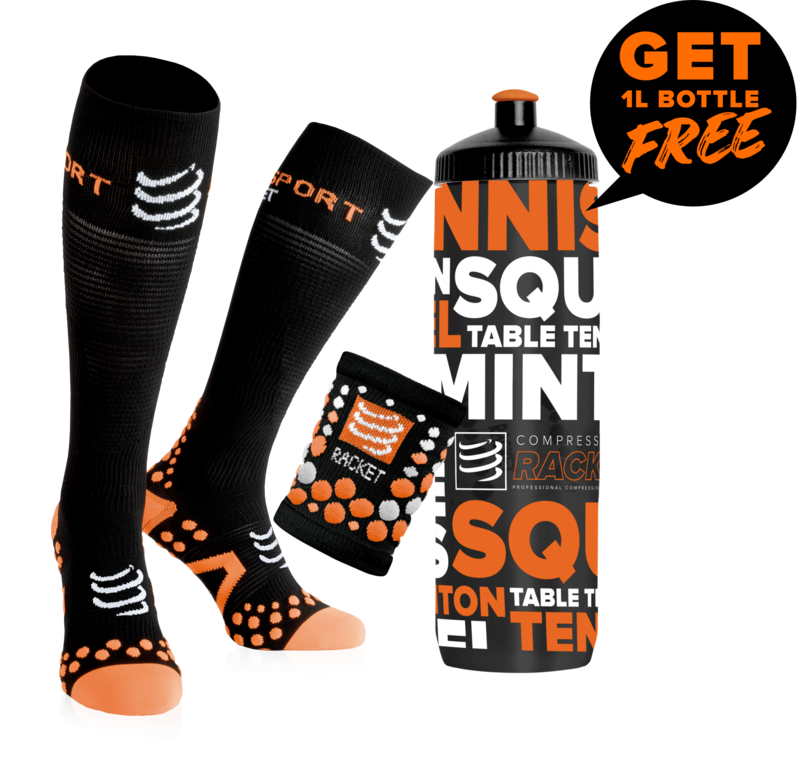 These squash shoes will play a very important role on your game: they protect your feet from possible injuries, and they help you improve your performance. These squash shoes will make the difference on your squash game: they’re light, and this is great because they will allow you to move even faster, and this, while providing you stability. But the most important function of the Salming Race R5 2.0 Women squash shoes is to keep your feet well in place, which is highly important, to prevent from possible injuries. This is even more important on the lateral movements, because you use a lot your knees and ankles on these quick, short and sudden movements. The white and purple Salming Race R5 2.0 Women squash shoes are a good investment: they will be with you for a very long time. 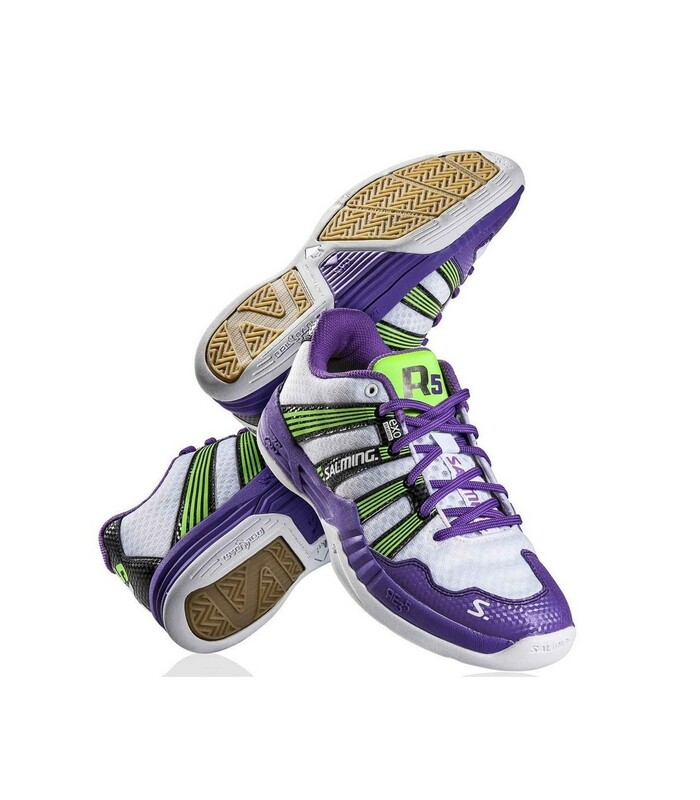 These squash shoes are not only beautiful with the white and purple colors, but they are also very comfortable. They are also breathable, which gives even more comfort to your feet. With their excellent sole, these squash shoes offer stability and a good cushioning. So, ladies, if you are looking for comfort, lightness and protection, then, the white & purple Salming Race R5 2.0 Women squash shoes are the good choice, and this, whatever your level.